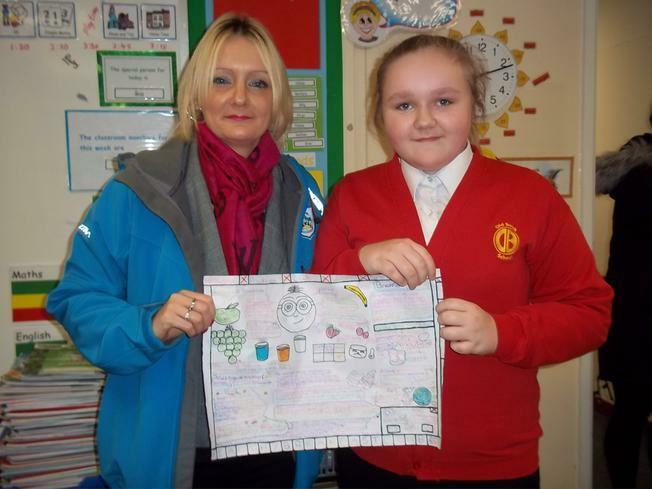 Thank you for the children who designed a poster and entered the "Healthy Breakfast Week" competition. We have had some fabulous entries! Here is the winning poster! Designed by Shannon in Class 6.